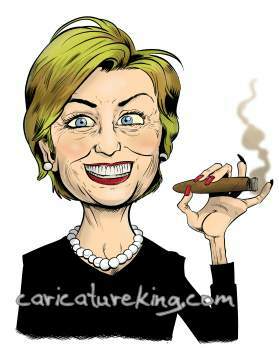 Here is a caricature we did to accompany a story about Hillary Clinton and her new campaign strategy. Anyway here is a copy of the image – a bit of fun take on it, like I said. If you’d like to get a caricature of someone, be they famous, your spouse, boss, or even yourself, feel free to browse out main website and see the artists!